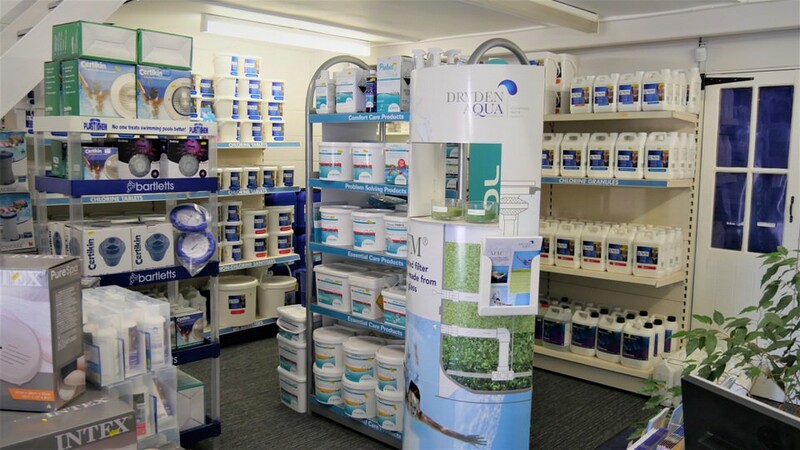 You will find a wide range of pool and spa chemicals at our ‘one stop’ shop conveniently located in Leicester. — Tereza Beardsmore, swimming teacher and pool operator." KEEPING YOU IN THE SWIM! 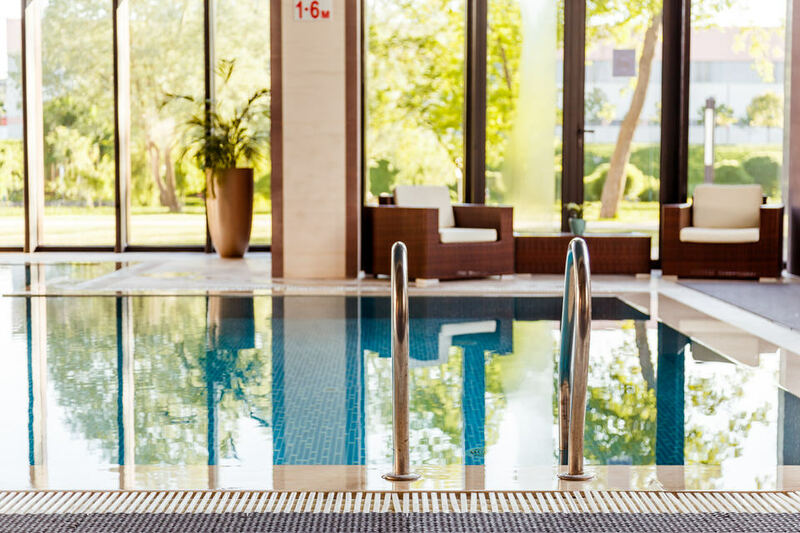 As the main contractor for many local authorities we service and repair all types of swimming pools from the smallest domestic units to large public outlets..
As a matter of course all pools need periodic servicing and at Merlin we maintain the highest standards to ensure that your pool stays in tip top condition. 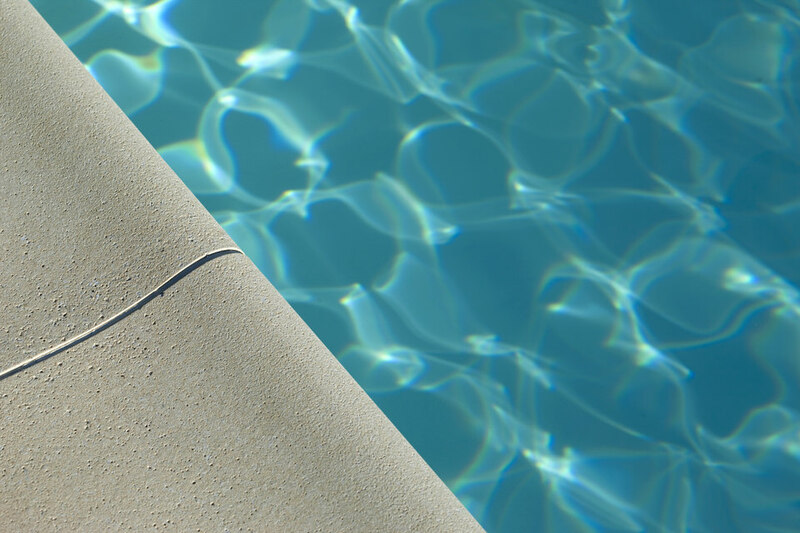 We also offer a refurbishment service for any pools that have been neglected over time and require restoration such as Liner Replacement or Repaints. Upgrades are an annual essential for Merlin as we attend Exhibits Europe-Wide for all the groundbreaking advancements. Ask us about this years High-Tech equipment. Have you taken on a property or pool that has irreversible Algae or weather damage ? 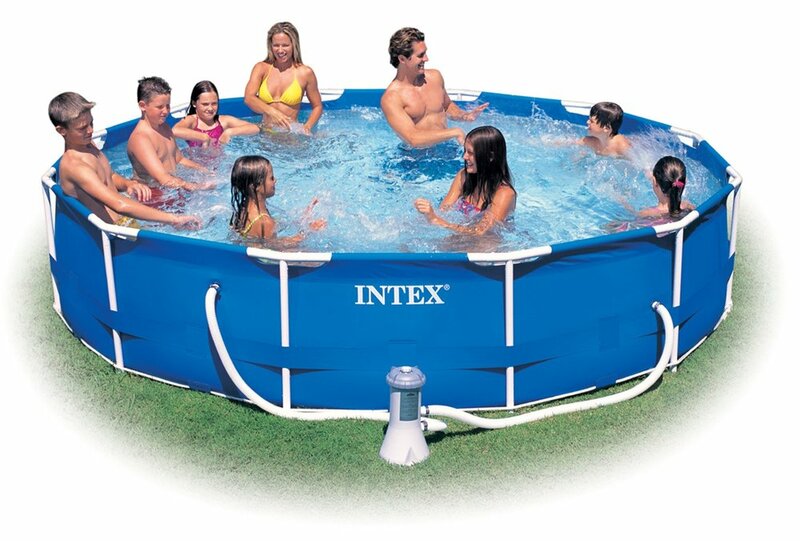 Do not worry, we can take your pool from Green-to-Clean in no time! Unit 35, Oswin Rd, Brailsford Industrial Park, Leicester LE3 1HR.